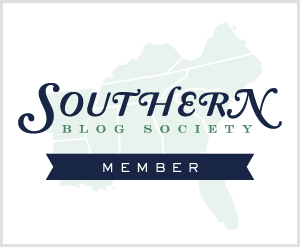 One of my favorite things to do is create beauty DIYS--I've posted over 200 on here. Sometimes I make my beauty DIYS as gifts. Sometimes they are practical (like for dry skin or for acne). Sometimes they're for fun, like today's post. And sometimes they're just what you need to cheer someone up. Last month, one of the little girls I take care of had an audition for a musical. We rehearsed ahead of time. We did everything we could to prepare, but she ended up not getting the part she wanted. All of her friends got parts, but she didn't get ANYTHING. It was tough to see her so bummed, but disappointment is a part of life. So what we did make to cheer her up? Shower jellies are a huge hit in this house, so I thought some inedible DIY Shower Jellies that look like GUMMY BEARS were in order. We had so much fun making these! FYI: She is very much aware that these are just for bath play and are not edible--not candy, no matter how cute they are. Keep that in mind for your recipient. I use them too! Are these not the cutest little things? They look like real gummy bears. I am using agar, since it's a vegetarian substitute for gelatin, but you can use a packet of gelatin as well. Just do it in private because some passionate internet ppl will come for you! Sorta kidding, sorta not. Anyway, prepare the agar + water mixture as according to your package instructions and mix well. I would suggest using half the water. Add a drop of food colorant to each bowl. Add more if you like. Add 1/4 c of body wash. Then add the water--it will be hot, so use caution-- to each bowl and mix up. This reminds me of dying Easter eggs, you know how you have bowls for different colors? I chose orange, red, yellow, green, and blue. You can match actual gummy bear colors if you like. I wanted to veer a little from the traditional gummy bear colors just to show that these are jelly gummy bears I made, since they do look like the candy. 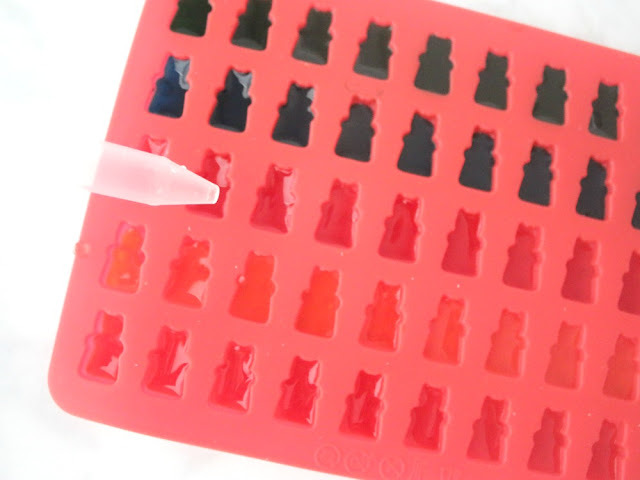 Using a medicine dropper, fill up each cavity in the gummy bear mold, as pictured above. These will set in an hour, and yes, as the kiddo pointed out, the colors are not in ROYGBIV order. This is another thing that some passionate internet people will come for me about, I'm sure. Sorta kidding, sorta not. This burns my biscuits because it's just a dang DIY. Look at all of the sudsy goodness! 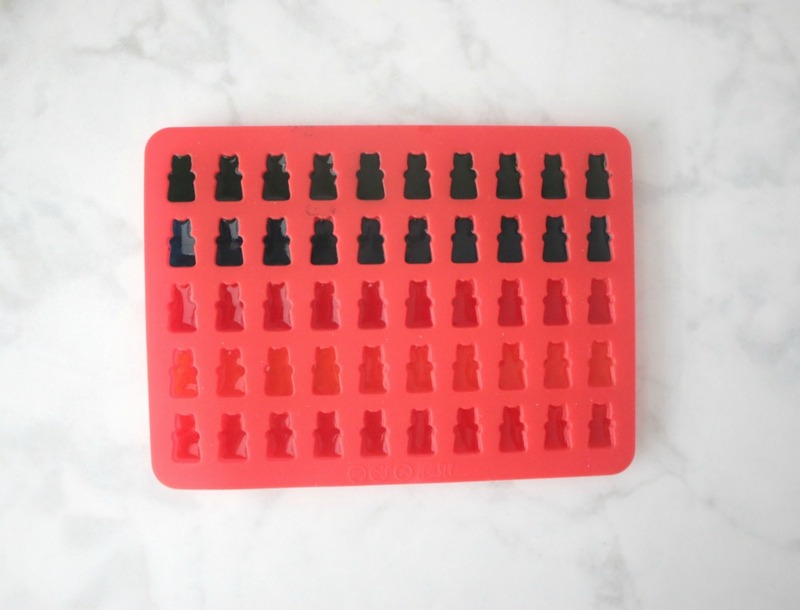 We like to use our gummy bear shower jellies as part of our at-home pedis. They're fun to play with! Just don't eat 'em! Do you think these are cute like I do? 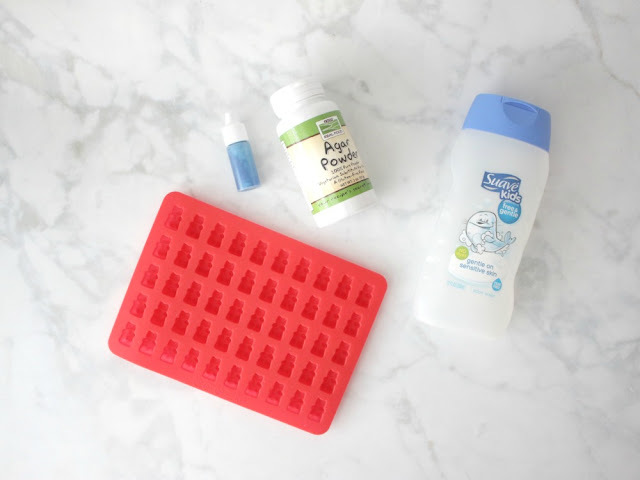 Want more DIY Shower Jellies? Oh my gosh Elle! These are so dang cute! What a great idea. On a side note, it is hard seeing the little ones you care about work so hard toward a goal only to come up short. I think it is so sweet that you care about these girls so much. Their parents are very lucky. I'm so sorry to hear about the little girl you nanny for not getting a part, but this seems like the perfect activity to cheer her up! I always love your posts with DIY shower jellies, but these definitely win the cute award!! It's so hard seeing the ones you care about disappointed. These gummies are so darn cute and I'm sure cheered her up! Oh these are so cute, although I'm not sure I could make them cause I would want to eat them. Love me some gummi bears. They are one of my favorite candies. Aww, that is so freaking cute and I can't believe how easy it is too. Another great DIY, Elle. This is just so cute! Your DIYs are always so great!! No way?! These are too fun. What a fun project to do with her! 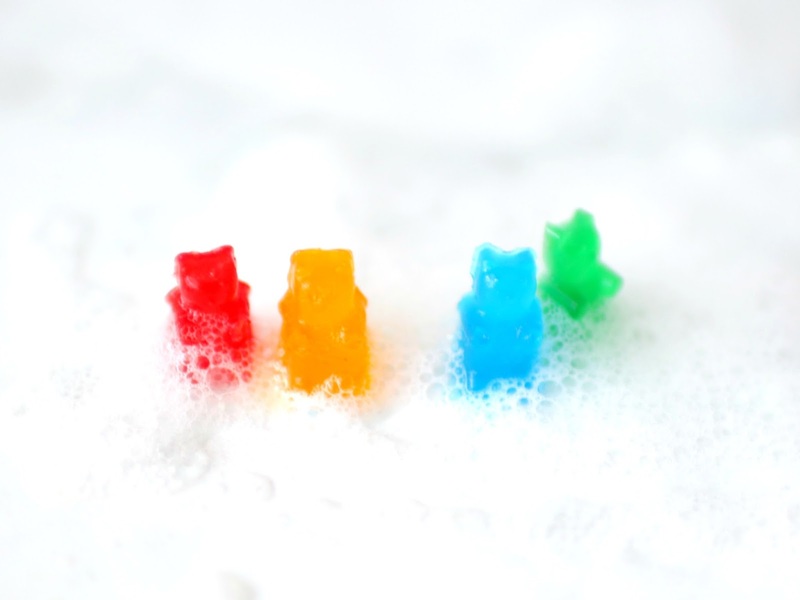 These are so cute and they are making me crave gummy bears! I'd have to hide those - my grandsons would try & eat them. 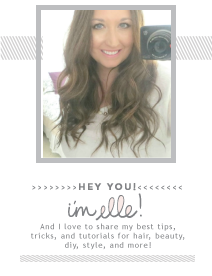 How sweet are you lifting up her spirits with a fun crafty beauty idea. ... & DANG IT she didnt get anything. That makes me mad. These are so dang cute! My daughter would LOVE to make them! I need to check out amazon for some of the things we need ASAP! Oh my goodness those are way too cute! And I imagine a little girl would just LOVE having those too--you're such an awesome nanny I'm sure! Aw you are so sweet to those girls! They are so lucky to have you! These are too cute! I need to make these with my nieces. And these internet trolls that comment on gelatin, wtf? I seriously love these, but my boys would probably want to eat them! haha. So cute! Omg these are super cute! Such a fun idea to make with her! These are sooo soo cute!! 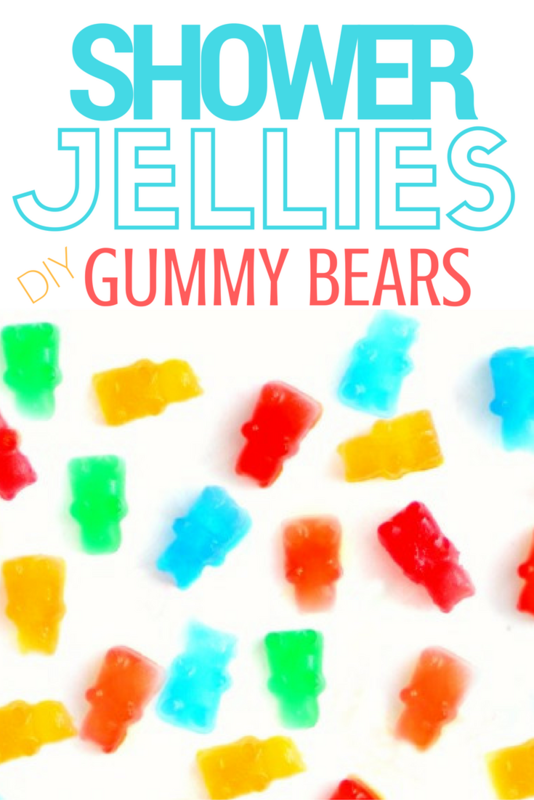 I love gummie Bears so these are a perfect DIY. So sweet for you guys to make these when the little one was feeling down, and how cute you guys made up your own musical too! This is simply the cutest thing I've ever seen. You are a genius. These are seriously SO cute!! I hope noone leaves you such silly comments on your DIY posts! They are fun and informative and there's no need for people to be rude like that! Stop it!!!! These are adorable! I think I would be tempted to eat one though haha! The girls you nanny are so lucky to have you! You can make any situation positive. I hope you'll get at least one more line though ;) these look good enough to eat and now I want some gummy bears! These are so cute! You're the best nanny ever!! 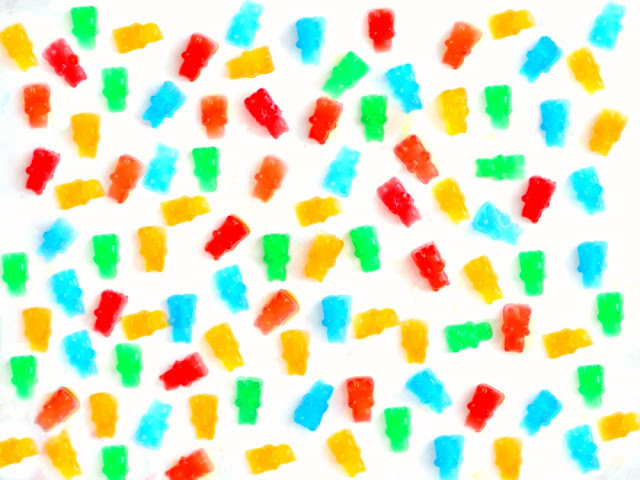 Now I want some gummy bears!! Too cute! And you are the best nanny ever. She's so lucky to have you. :-) I love seeing posts about the kids you nanny for, they're adorable and say the funniest things! The definitely look good enough to eat! So sweet you made those with her to cheer her up! Elle, oh my word, I want these gummy bears! I am waiting for Christmas to do one of your DIYs to give as a present, the one with the pineapple mold, but now I want to make these ones, also a great present! How ingenious and cute! I am sure that the little girl felt much better, with your own musical, but I felt sorry for her before. Yes, disappointment is part of life, but a good heart like yours too, thankfully! Will deff have to make these with my niece! Too Cute!!! OMG these are so fun and perfect gift idea for the holidays.